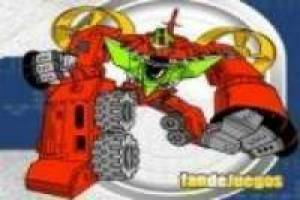 Create your own Transformer in this epic game where you can make an autobot with everything you would like it to have. In the left part of the screen you will find the interactive buttons with which to vary each part of the body of these robots. When you decide how your Transformer will look, you can begin to color your creation with your favorite colors. You will find a wide range of colors that you just have to select and apply in the desired area. 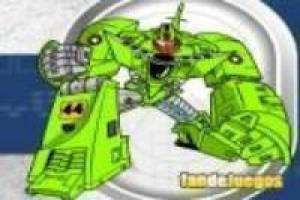 You can create as many Transformers as you want in this fantastic creator that we bring to you. Make your favorite Transformers characters change their look at your whim and make your own creations. 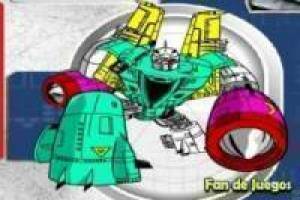 Enjoy the game Creator of autobots, it's free, it's one of our transformers games we've selected.